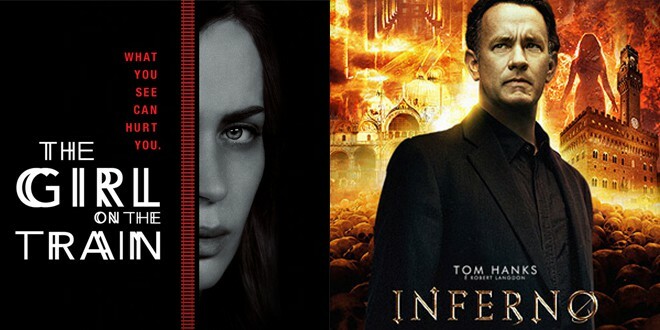 Time to spoil you once again with a 2 for 1 special and what do these two films have in common? They are both based on books. Find out mine and Andy’s opinion on them in this week’s film review.